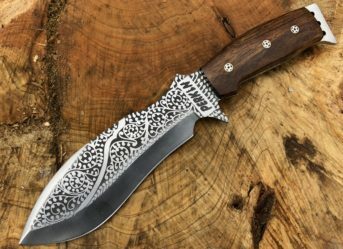 As the name suggests, survival knives are meant to be used in situations and environment where the survival of a person is at stake. Generally, survival knives are used when in an emergency situation, the user has lost most of his or her primary equipments. 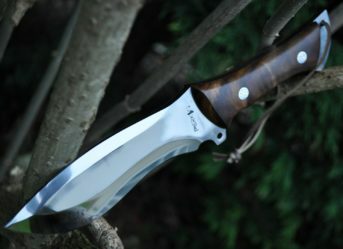 Remember the knife used by the protagonist in Discovery Channel’s famous ‘Man vs Wild’ series? Yes, that is the one we are talking about. These knives are also given as a part of the military survival kits at times. 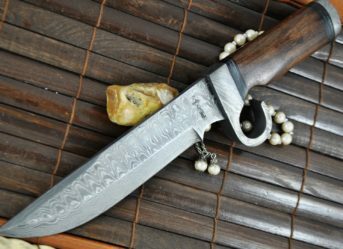 Survival knives can be used for wood cutting, skinning, trapping, wood carving and other uses of this kind. Survival knives come in various varieties and shapes. You can choose whichever you want to according to your taste. Survival knives are the ones which you can use for emergency situations. If you are a frequent traveller, a person who likes adventures and conquer landscapes that are next to impossible for many others, then survival knives are a mandatory inclusion in your survival kit. 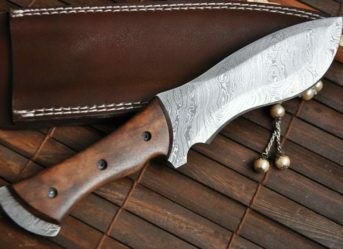 Survival knives, like all others are available in many forms, designs and materials. You can choose whichever sort of blade material you would like to have in your knife depending upon the use. 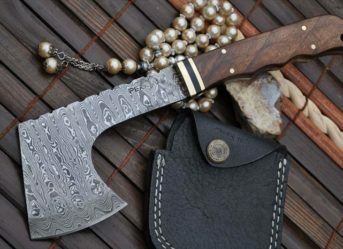 If you want it custom handmade or you want them to order online from a prestigious brand, you will easily find survival knives for sale on many websites. Survival knives are an important inclusion in many survival kits of adventure sports lovers. These knives can perform a lot of tasks including wood cutting, skinning, trapping, wood carving and many others. If, by any chance you lose your main kit, you can use this knife to perform a variety of functions which are crucial for your survival. These are generally fixed blade knives and can either be heavy bladed and thick or light weighted and folding ones to create more space in the survival kit and keep it light. 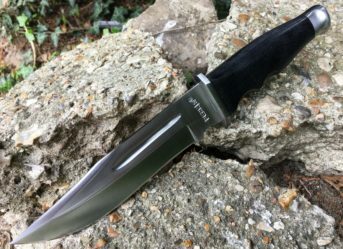 Generally a fixed blade survival knife is preferred by a lot of users as it is hassle free, and will be easier to handle. The size of the knife depends on you and your requirement. A survival knife is of utmost importance for hunters, adventure sports lovers or hikers. Being such crucial inclusions in the survival kits, survival knives are meant to be handy, robust and easy to use. A lot of users prefer to have a fixed blade survival knife for the the best of utility. 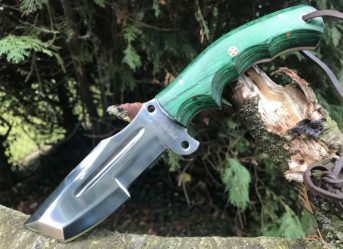 Even though a lot of folding and lock blade knives are present in the market which are survival blades as well, but it is the fixed blade knife which is the better option as you will not have to worry about the knife locking abruptly or the body getting rusted or damaged due to dust or water at the joints. These are the ones which have been a constant member of a hikers or adventure sports lovers survival kit. Not only this, military units also give survival knives to pilots in case of emergencies. Just like any other knife, your knife can be customised according to your likings and taste. You get the liberty to choose the blade material, the design, the style and everything. 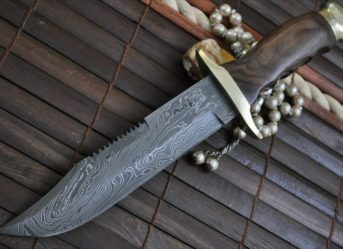 But if you do not want to go through this hassle, then you can very well look up online for cheap survival knives uk. You can get the sheath along with the knife as well and also at decent rates. Do not worry, if you are worried about the budget, then rest assured that you can easily find good quality knives in low rates.